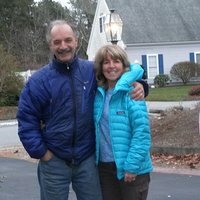 Retired couple from Anchorage, Alaska with family ties to Nova Scotia and Massachusetts. We enjoy the outdoors- cycling, hiking, fishing and exploring. 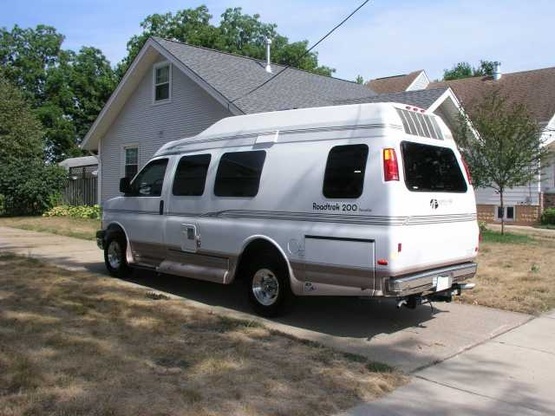 We travel mostly during the off season in our 20ft Roadtrek 200 Versatile. No pets or children. We enjoy meeting new people and exploring new places. 2003 Roadtrek 200 Versatile- self contained. 20ft.